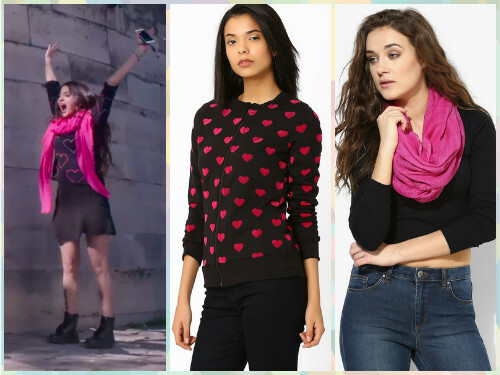 How To Nail Anushka’s 'Ae Dil Hai Mushkil' Look… In Your Budget! Ever since we’ve seen the trailer of KJo’s upcoming film, we’ve fallen in love with Anushka Sharma’s super cute and relatable look! Other than the interesting plot of the movie, Anushka’s ravishing outfits and accessories are a reason for us to hit the theaters. 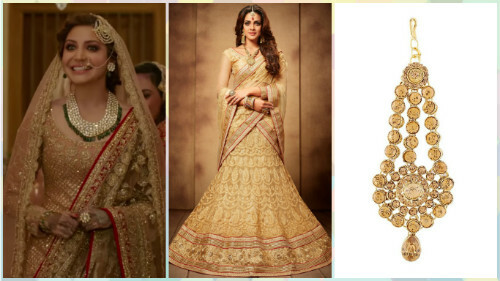 Be it the indo-western fusion we know you loved or the kohled eyes, we’ve got it all covered. 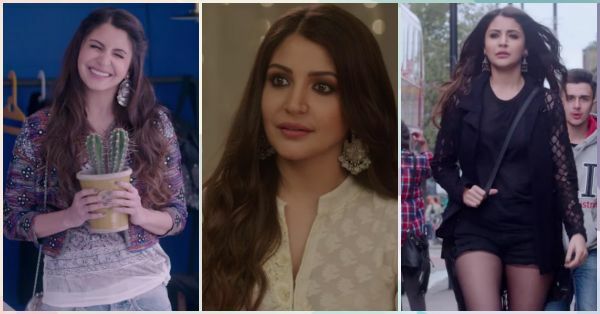 Here’s your guide to get Anushka Sharma’s look in Ae Dil Hai Mushkil. 1. Kurta Like Never Before! 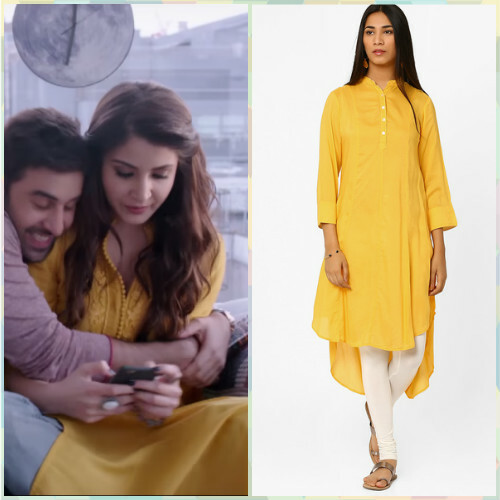 Anushka shows us how a basic yellow kurta can work wonders for us! The simplicity of this look is perfect if you don’t want to go OTT. 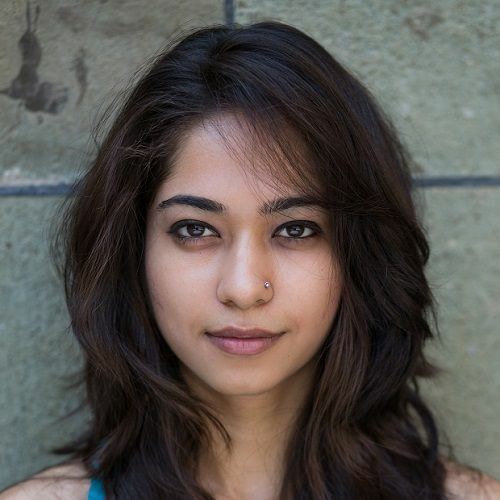 Pair it with your denims just like the actress and accessorize well! 2. Black And Pink For The Win! Looking gorgeous as ever, Anushka is breaking many hearts in The Breakup Song! 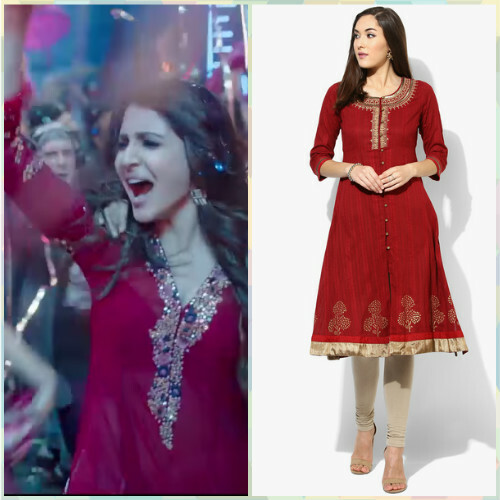 We absolutely love her red long and flowy kurta with beautiful embellishments. You can also pair yours with ripped jeans just like this Bollywood diva! Now this is something we all absolutely love about Anushka’s look. The bold eye makeup. The kohled eyes are giving an edgy look to all her outfits in the film, so don’t be shy to enhance your regular kajal look. Anushka looks ethereal in this white kurta and those gorgeous danglers! We are so going to try this look for our upcoming Diwali parties. 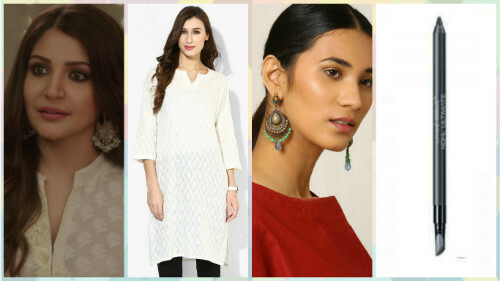 POPxO Recommends: Off White Printed Kurta (Rs 440), Metal Drop Earrings (Rs 485), Lakme Absolute Kohl Ultimate Kajal (Rs 244) Don’t you just *love* all the looks?